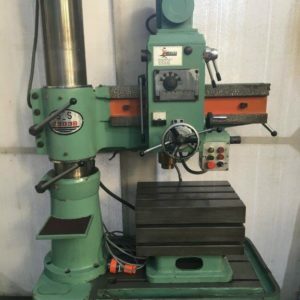 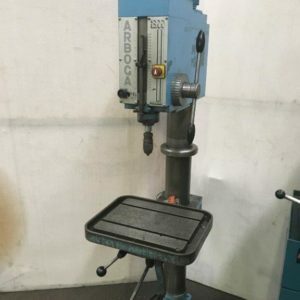 Drills Archives - Maxon Machinery Co. Pty Ltd.
Arboga Type U1, 4 mt, 90 - 1500 rpm (8 speed) 3.4 kW motor, powerfeed with chuck. 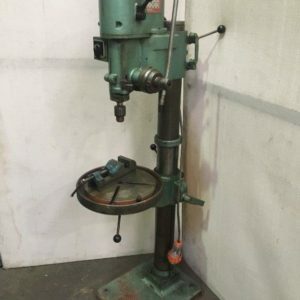 Bergman Type A59, 3 mt, 100 - 1280 rpm with chuck and waldown drill vice. 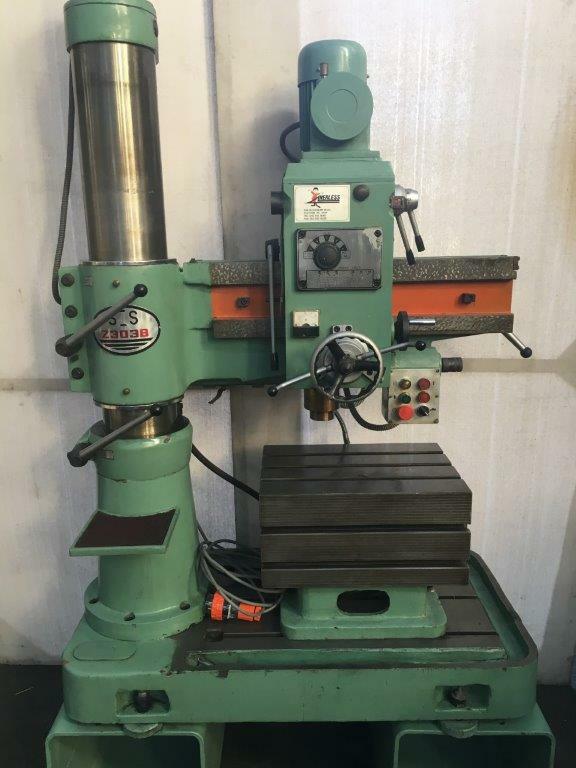 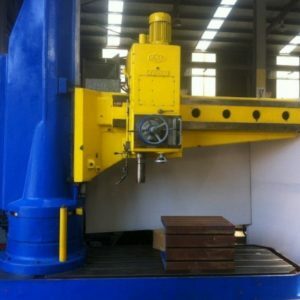 Herless 23038, 4 mt 700 mm arm, 75 - 1250 rpm. 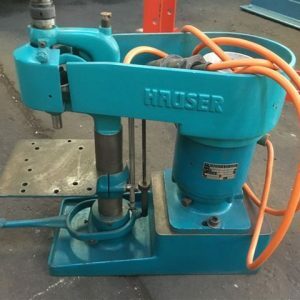 Very tidy unit.